Veteran Nollywood Actress turned Evangelist Patience Ozokwor a.k.a Mama G clocks 60. Happy birthday to her. 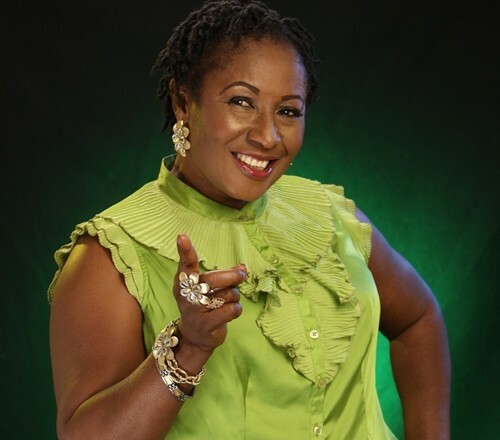 Patience Ozokwor was born on March 25th 1958, in her hometown Ngwo in Enugu state. She attended Abimbola Gibson memorial school in Lagos and she got married at the age of 19, after her secondary education. Mama G who is a now an Evangelist started her acting career during her secondary school days when she played the role of Hamlet in Shakespeare’s classic drama. The veteran actress who is popular for her wicked roles ventured into the movie industry in 1998 and has featured in over 200 movies. She has also won numerous awards for her achievements in the industry. Mama G became a Minister of the gospel in January 2016. According to her, an Angel of God came to her in the dream and told her to stop her acting career to serve God. The star actress who is also a philantropist lost her husband in 2002, after battling with an illness for 15 years. She has 3 bilogical children and 5 others who are adopted and they all bear her name.